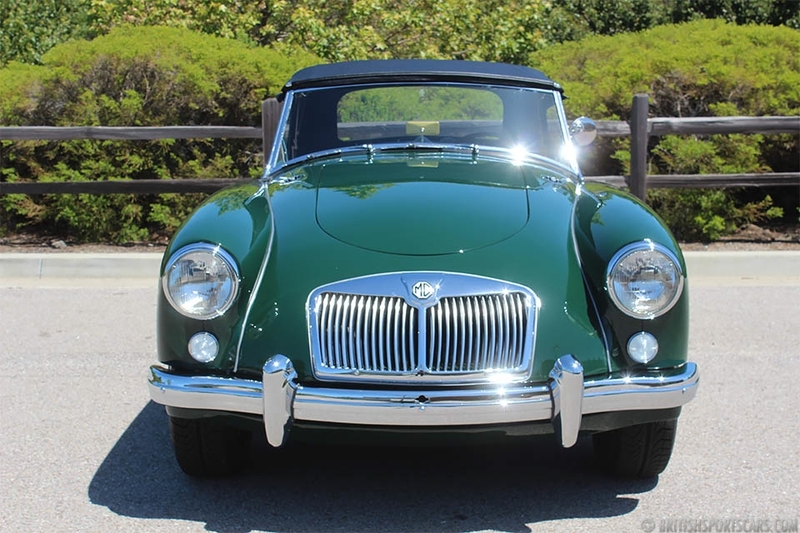 We are pleased to offer this 1959 MGA for sale. 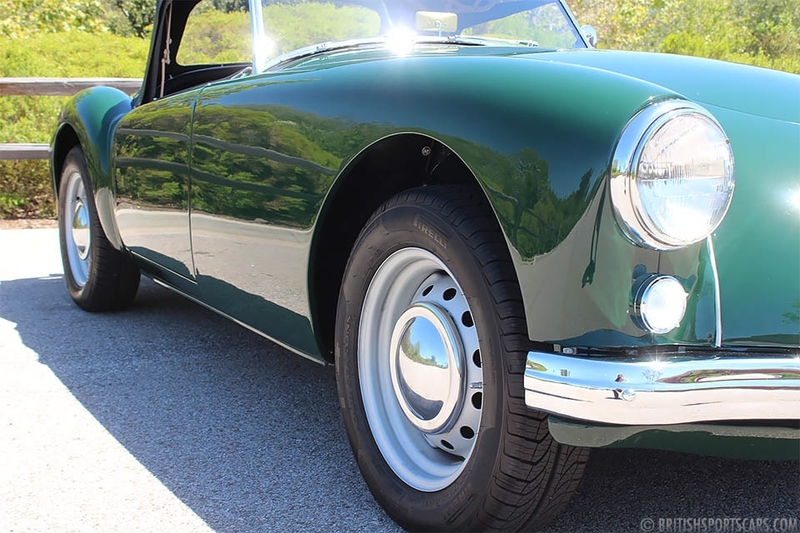 This is a car that we completed a full concours restoration on in 2015 and has been driven just over 700 miles since then. 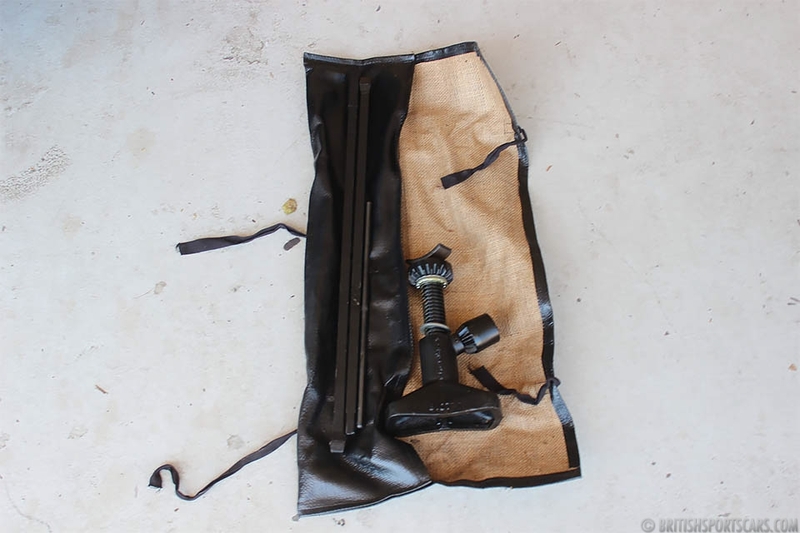 We have invoices that total over $85,000 in restoration work. The car is in better-than-new condition. 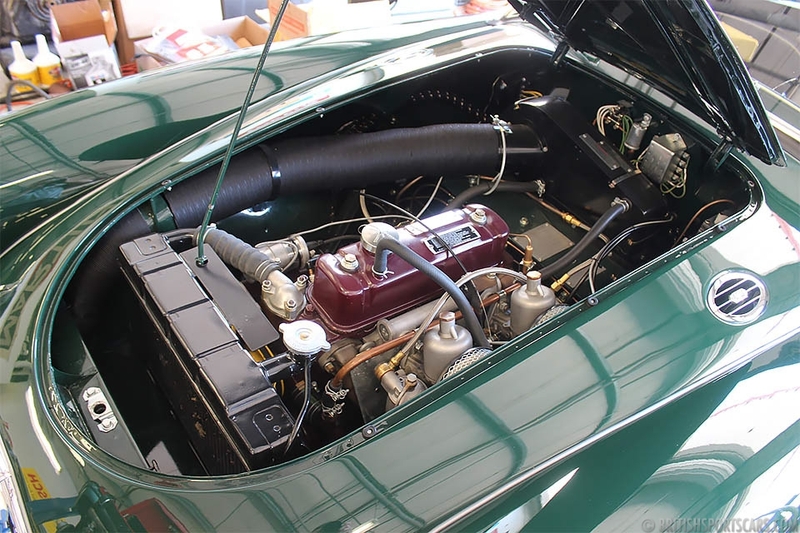 The restoration was done for a longtime customer that wanted an MGA identical to what he had when he was younger. The car was sourced out of Texas where it had been most of its life. 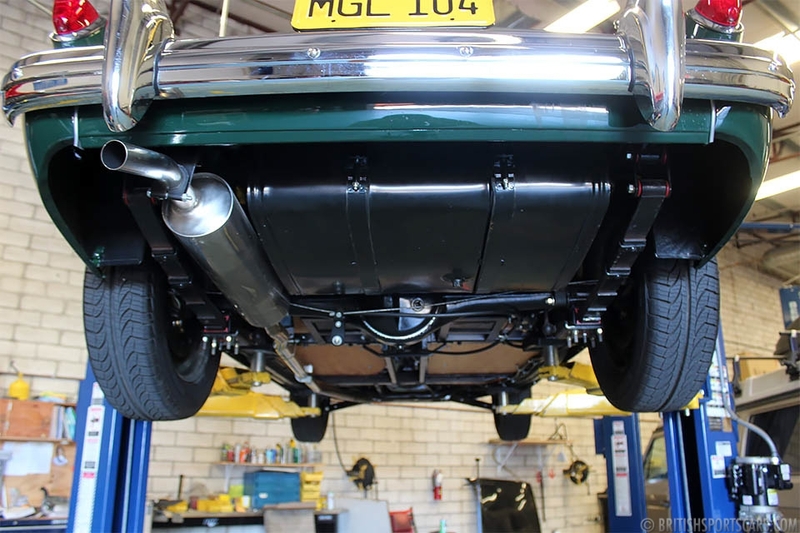 The whole restoration process can be viewed on our website. 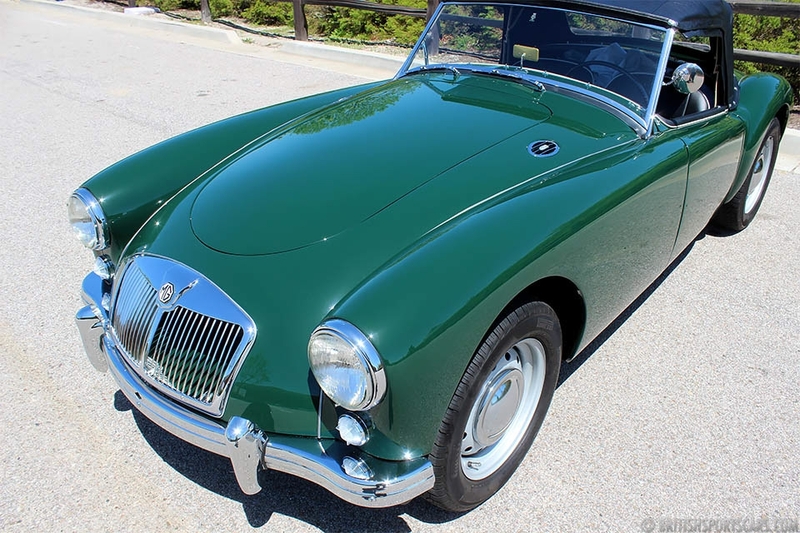 You will not find a nicer MGA anywhere. Please feel free to contact us with any questions you have.